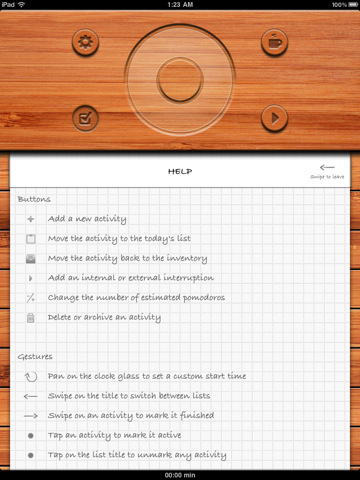 iAnnotate PDF: one of the most powerful PDF readers available for iPhone and iPad. 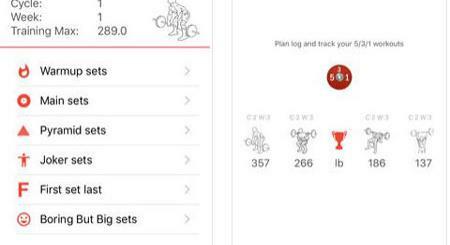 It lets you add your notes and highlight parts of your PDF documents as you see fit. Supports tabbed PDF reading too. 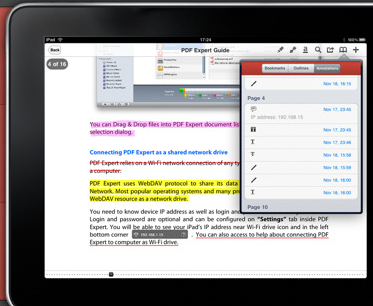 PDF Expert: an advanced PDF reader that lets you add your text notes, highlights, and diagrams to your documents. 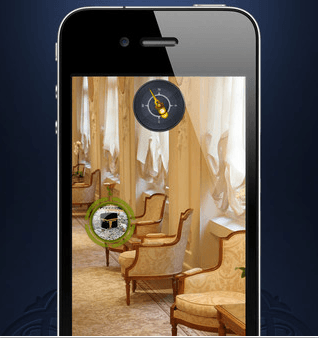 It is compatible with iDisk, Dropbox, Google Docs and other storage systems. 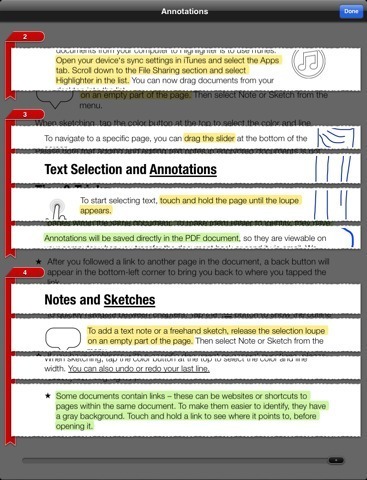 PDF Highlighter: an advanced PDF reader with a built-in web browser for embedded links in your PDF documents. Text notes and freehand sketches are supported too. 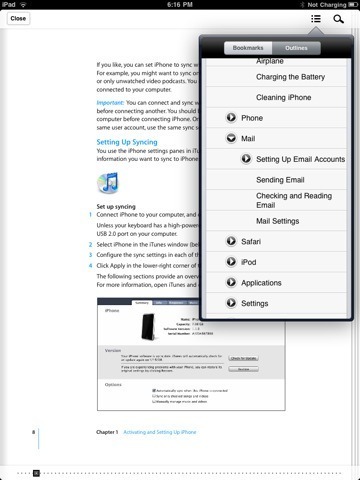 PDF HD – fast PDF reader: a very good solution if you intend to open large PDF files on your iPad. We all know how annoyingly slow PDF readers can be when handling super large files. This PDF reader can help. Bookman: this list would not be complete without a decent free PDF application. 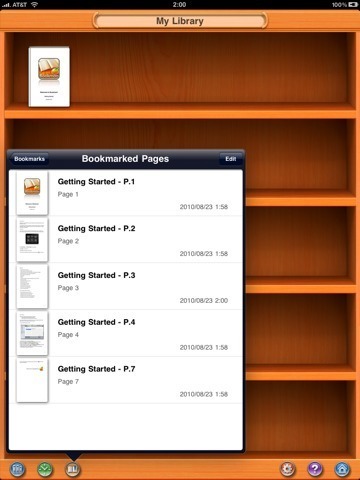 It is a very fast PDF app for iPad and supports CBR, CBZ, RAR, ZIP archived, PNG, JPG and BMP files too. 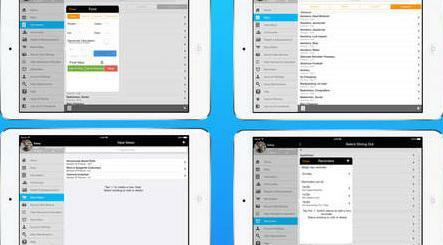 What’s your favorite PDF reader for iPad?